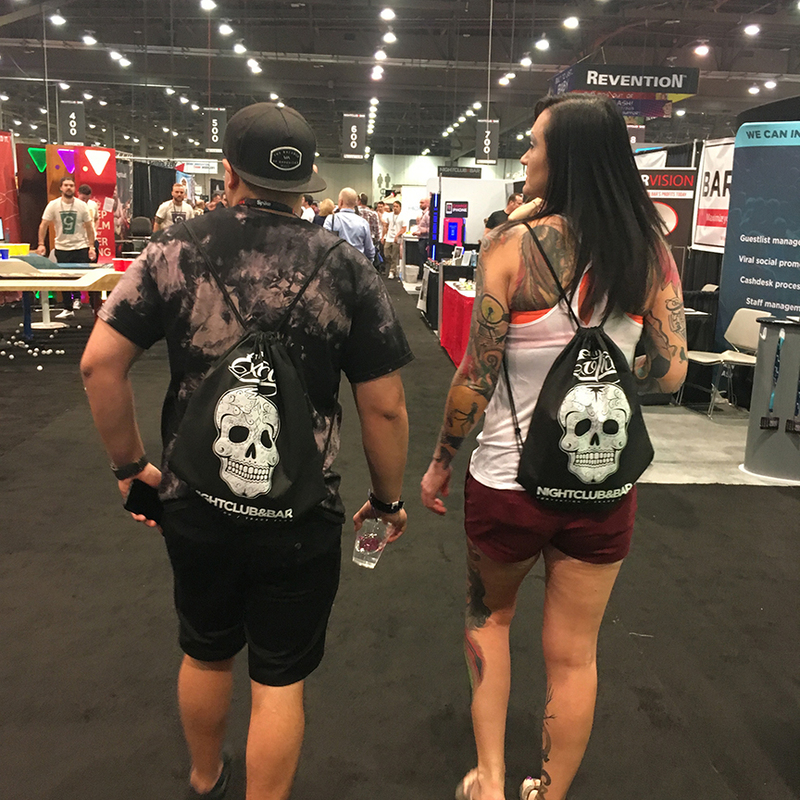 The Las Vegas Convention Center is the largest in the world, and home to the yearly Nightclub & Bar Convention and Trade Show. 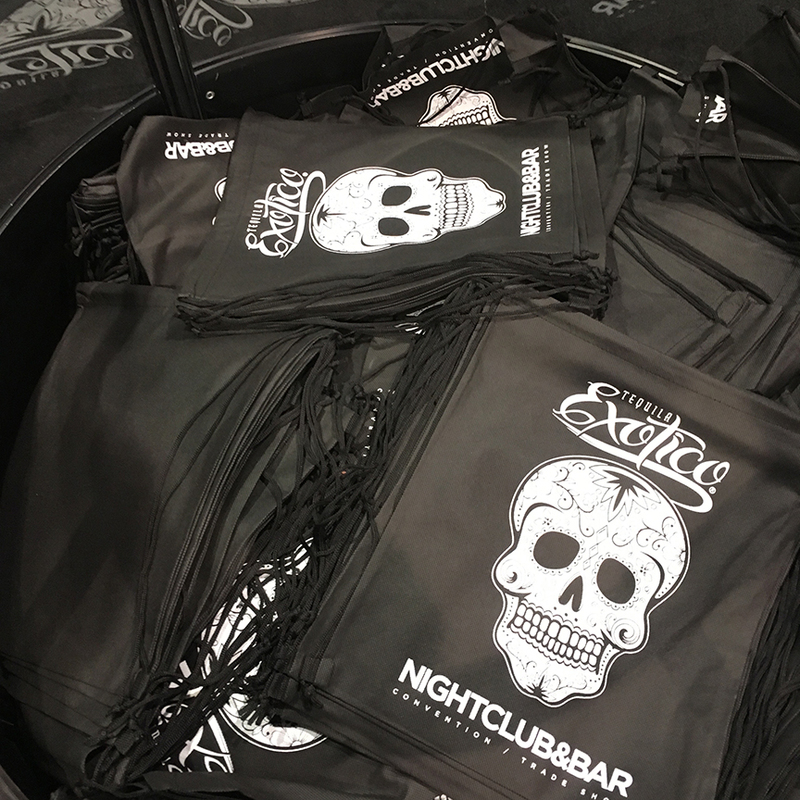 Exotico Tequila (owned by longtime client, Luxco, and branded by Cfx) was a primary sponsor of this year's trade show, and several Cfx-ers ventured to Sin City to support one of our favorite brands and clients. 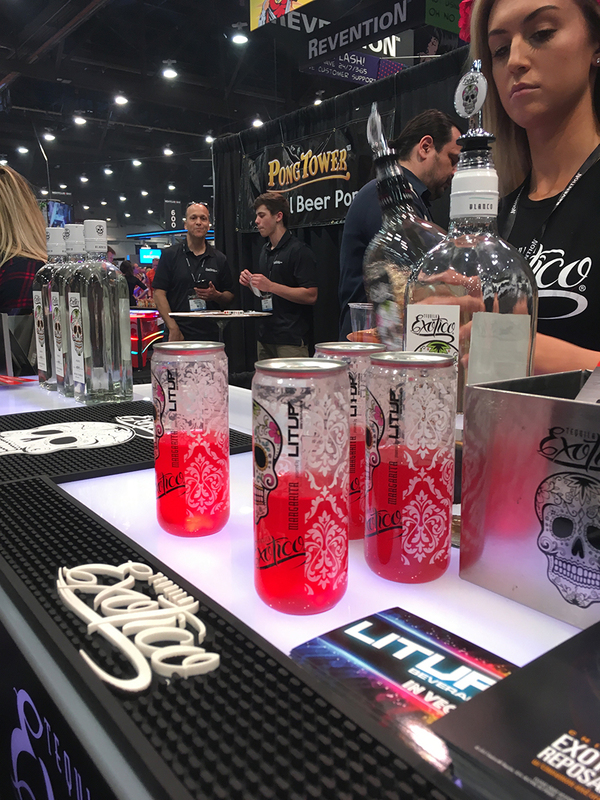 Vendors of all walks presented their products, including lighting and sound, decor and furnishings, marketing and promotions, media apps, glassware, spirits, beer, and wine. Cfx saw this as a prime opportunity to keep our finger on the pulse of the industry by making ourselves privy to the upcoming trends and innovations that drive this constantly-growing industry. 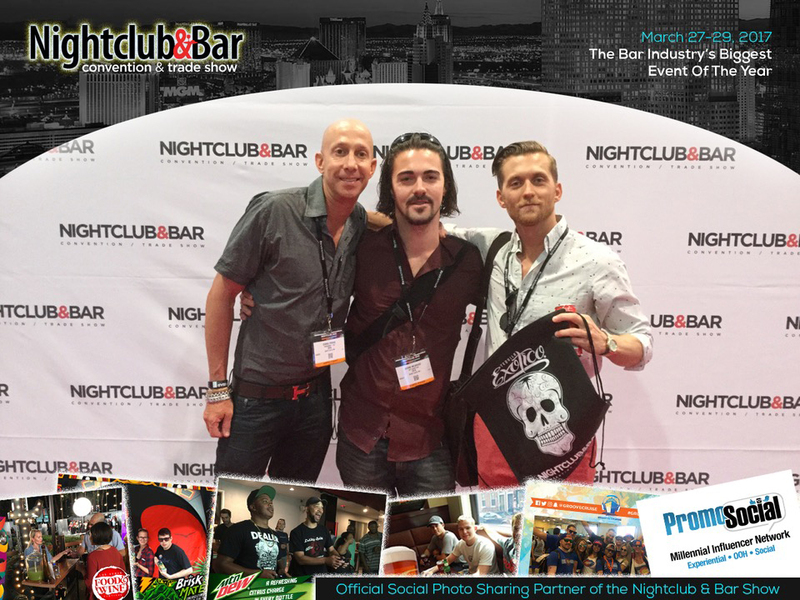 We pride ourselves in understanding and researching our clients' industries by attending events such as these.